Buy this item and earn 8 points valued at $0.76. 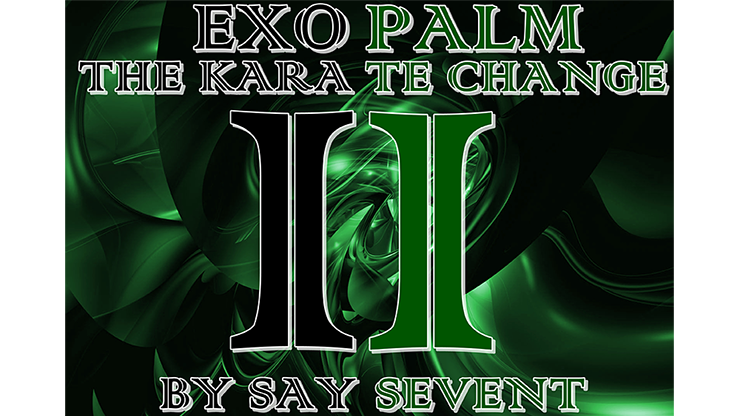 EXOPALM THE KARATE CHANGE by SaysevenT video DOWNLOAD. This is an amazing secret sleight of hand from your PALM!